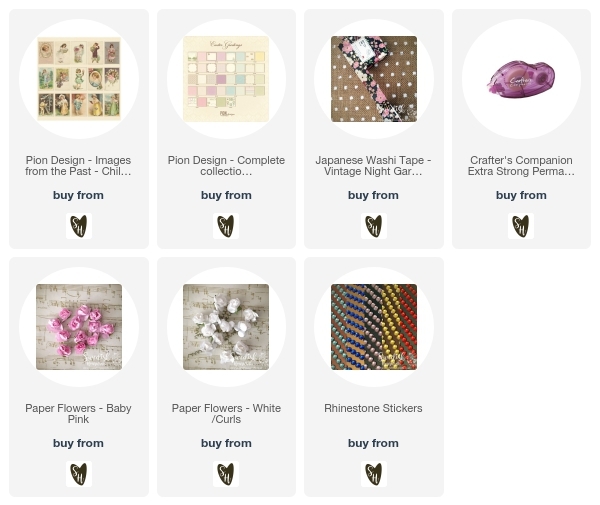 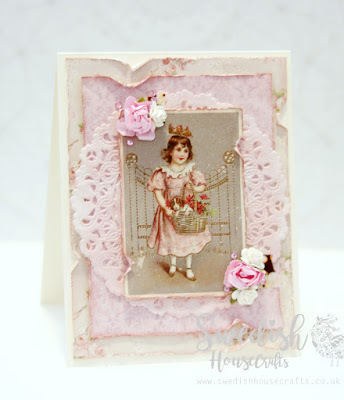 Swedish House Crafts is teaming up with Allsort Challenge blog this week and the theme for the weeks challenge is Vintage. The Pion Design papers were just the perfect ones to use for this themes as I absolutely adore the soft vintage look. 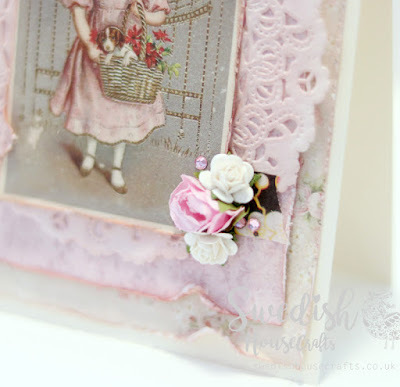 Hop on over to the Allsorts Challenge blog to participate in the challenge and you could win. 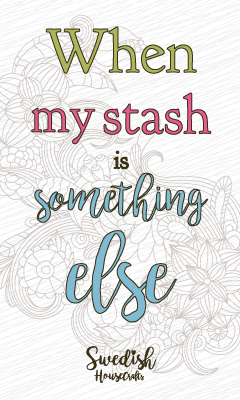 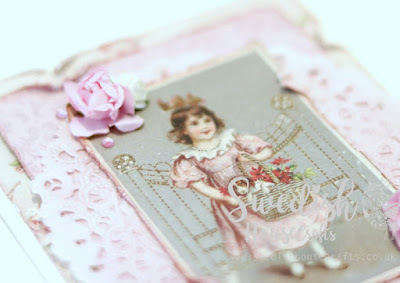 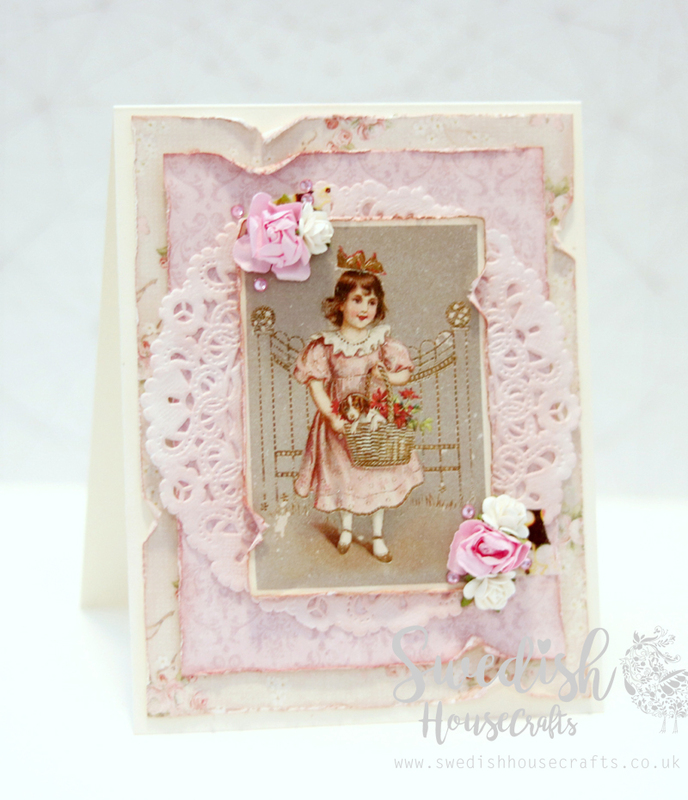 I love your Vintage card using all of those scrummy products from SHC Anna.